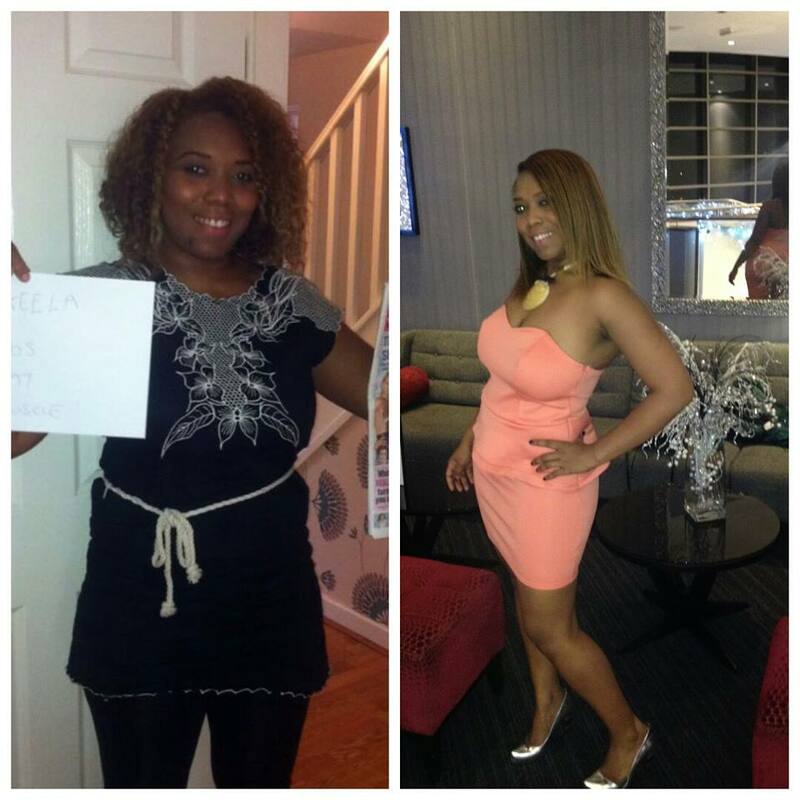 Stories from clients who have transformed due to under taking a healthy lifestyle. Join the next Level 10 challenge, try our 3 day health trials and you will also have the opportunity to taste the amazing products, Have a FREE wellness check and get a time table of New Fit club classes. Dance Fit classes and running clubs. Please Join us July 1st 6.30pm at the Centre.